Spring is in the air, so what more could little people want than to get up close to farm animals and their babies, stroke them, cuddle them, feed them or even take them for a walk? GoMunkee’s pulled together a list of farm experiences for young children in Kent and East Sussex. Check out our list below and take the kids along for a farmyard encounter with four-legged or feathered friends. Parents, grandparents and small children will be bowled over by this menagerie of the cutest miniature animals, which include micro-pigs, baby alpacas, miniature donkeys, ducks and bantam chickens. Huckleberry Woods is set in delightful countryside near Faversham. It was recently opened by husband and wife team Belinda and Bill Neal, when the pair decided to introduce their house-trained micro pigs Princess Pandora, Trotsky and Lord Truffles to a bigger audience. The piggies now get taken for walkies on leads, trotting around a short route through the orchards with mini humans in gleeful tow. With none of the usual hustle and bustle, a two hour visit to Huckleberry Woods provides a smaller, more relaxed and personal experience for young and young at heart. This charming, rustic, low tech, family-run experience, is a million miles away from the commercialism of other days out. After walking the piggies and meeting the animals, there’s a summerhouse for tea and relaxation for the full-grown adults, while the little ones can let of steam in the play areas. A hugely popular farmyard activity day out for little ones, where they can run about, explore the adventure trails, have fun in the soft play areas and encounter and pet friendly animals, including piglets, lambs, cuddly rabbits, hamsters, new born chicks, goats and horses. There’s also a large, well catered cafeteria. Look out for events in the Spring, during the holidays (pig racing anyone?) and at Christmas. Closed Mondays. Kent Life is an open-air museum next to Allington Locks on the east bank of the River Medway. 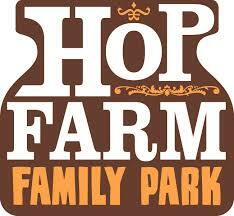 It’s a real working farm where heritage and family sit side by side in 28 acre grounds. The farm showcases and breeds traditional farm animals – and the Cuddle Corner is always popular with the little ones who can stroke goats and, in the Spring, get among the chicks, lambs and piglets. At Kent Life, children can encounter sheep, cattle, pigs, horses, donkeys, poultry, rabbits, guinea pigs, ferrets, ducks, geese and alpacas. 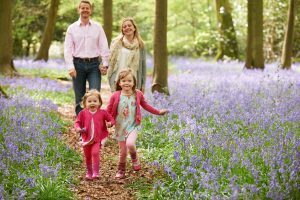 Children can also scamper about in indoor and outdoor play areas, paint a pot in the studios or go on a tractor ride, while parents can relax with homemade cake in the tea room. 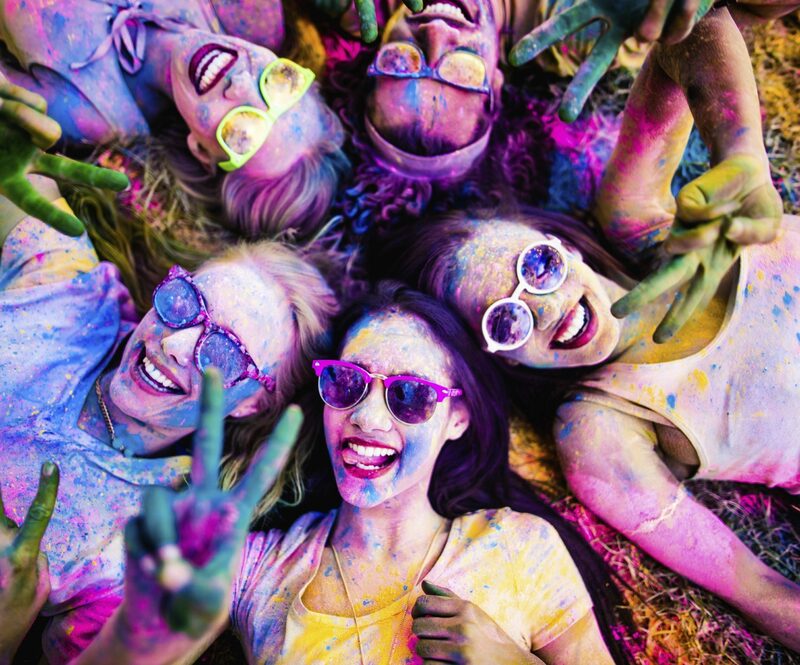 There’s never a dull moment at Kent Life and events for children and adults take place all year round. 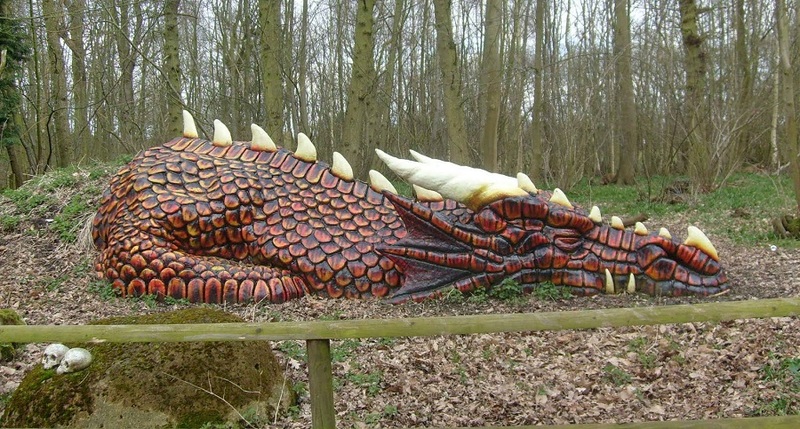 Small countryside animal park where you can explore enchanted woodland (look out for the fairies), relax in the park garden or watch over the little ones in the adventure play areas (where a giant dragon lurks in the woods). Farmyard animals include chickens, cheeky goats, alpacas, cows, pigs, donkeys and sheep. Opens at Easter through to October. 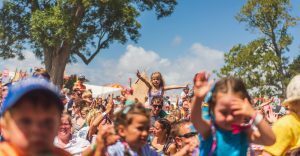 The Hop Farm Family Park is jammed with attractions and activities for young children and fabulous places to eat and drink. Attractions include the ever-popular Giant Jumping Pillows, Driving School, Magic Castle, Bumper Carz, outdoor Adventure Play area, children’s rides, live magic shows and discos from the entertainment team in the Big Red Barn. The Animal Farm features donkeys, horses, goats, sheep, chickens and more for cuddly encounters. Watch out for events during the holidays, including visits from Paddington and Paw Patrol. Enjoy a great family day out at one of the most popular attractions in the South East. Children can meet farmyard favourites, including cows, pigs, donkeys and pygmy goats. In the zoo there are exotic animals, where there’s a special animal child-friendly environment. Kids can experience close encounters with meerkats, red pandas, owls, lemurs and anteaters and can help feed the penguins. Animals are only half the fun. GoMunkee says ‘Go! at Drusillas’. 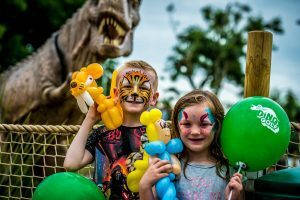 Go Wild!, Get Wet!, Go Safari!, Amazon Adventure, Eden’s Eye maze and Hello Kitty Secret Garden – perfect for youngsters seeking a theme park experience. 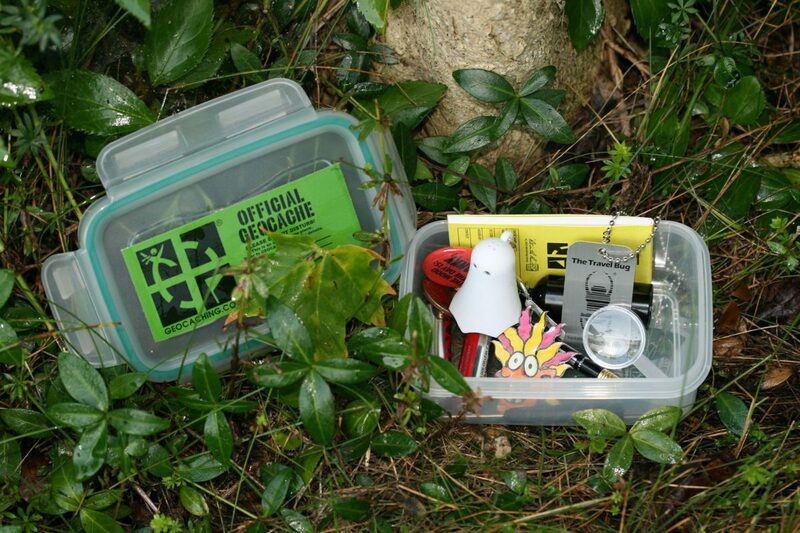 Look out for events during the holidays, including Hey Dugee putting in an appearance. This family-run farm is home to lots of animals and wildfowl which have been carefully chosen for their variety, character and good nature. Blackberry Farm’s helpful team of friendly staff are always on hand to talk to children about the animals. Families who visit during the Spring months can meet piglets, lambs and other newborns – and even help bottlefeed them. Kids can run about in the huge outdoor play area and Clucky’s indoor adventure play barn and sensory zone. 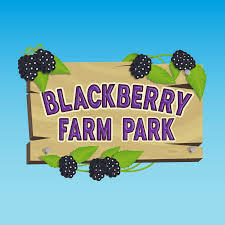 Blackberry Farm runs animal handling sessions, tractor rides, pig feeding sessions and pony rides on a daily schedule. Plus there are farm walks, face painting and a picnic area. The Garden Barn café serves a varied menu of fresh, locally-sourced food all day. Blackberry Farm is open 7 days a week, 363 days a year, and has seasonal and holiday activities and events throughout the year. Knockhatch is an all-time favourite with exotic and farm animals aplenty to delight children – wallabies, tortoises, emus, donkeys, goats, guinea pigs, miniature ponies, llamas, meercats, rabbits, racoons, a skunk, a raccoon, deer, owls and more. Many animals can be petted and animal feed is sold at the entrance gate for 50p for the farm animals. Animal keeper, owl and meerkat experiences are available. Indoors there’s a vast play centre for kids, and outdoor activities which include crazy golf, go-karts, jumping pillows, laser games and a pirates paddling pool. Thirty three acres of countryside are there to be enjoyed by the whole family, and you can even take a llama on a walk with you. Get up close to the wildlife – llamas, alpacas, reindeer, donkeys, Jacob sheep (and lambs), horses, Kune Kune pigs (and piglets), turkeys, geese, chickens and peacocks. Buy animal feed for £1 and feed the animals on your close encounters. The Park is proud of its tea room and coffee shop which serves delicious home-made cakes. There are picnic areas, a playground for little children, and playhouses in the woods as well as a shop.